Make yourself sparkle for the ice rink this Christmas. DF Studio Hair & Beauty is a Salon in Lancaster offering a wide range of products and services for you to choose from. We strive to provide you with the best possible service we can! 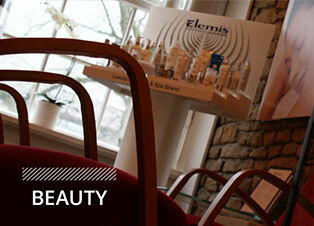 We offer a wide choice of Elemis Treatments. Our boutique spreads over three floors filled with things to tempt you. We are dedicated to the detail of making our clients look wonderful. Concentrating on hair, skincare, lingerie, make-up and accessories, we are here to provide the finishing touches for every look. 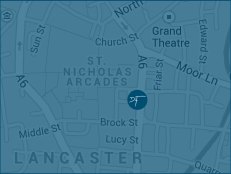 We specialise in all aspects of beauty including Facials and Waxing in Lancaster. 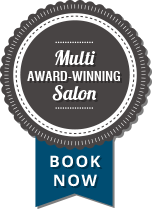 We offer a mini spa and Elemis Studio. St Tropez spray tans, Hot Stone therapy, Try our Wedding /Prom packages for hair and make-up to make that special day even better! Also available are Acrylic, Gel and Fibreglass and the new Minx nails with nail art. 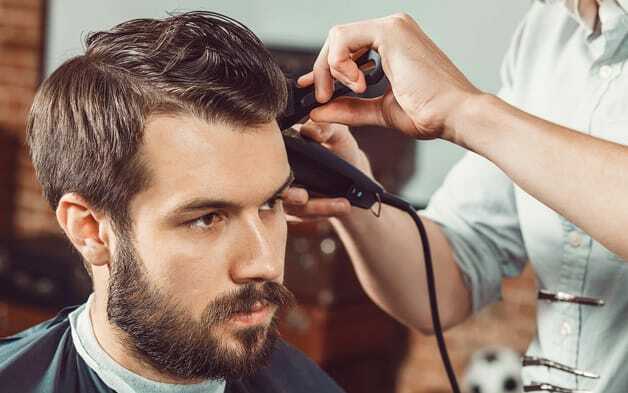 Whether you require Skin Treatments or Male Grooming in Lancaster make DF Studio your first stop for all your hair and beauty needs!